Stand out from the rest of the crowd in these fabulous one-of-a-kind vintage party dresses! Cos the last thing you want really, is to bump into someone else wearing the exact same dress! One piece each, of course! 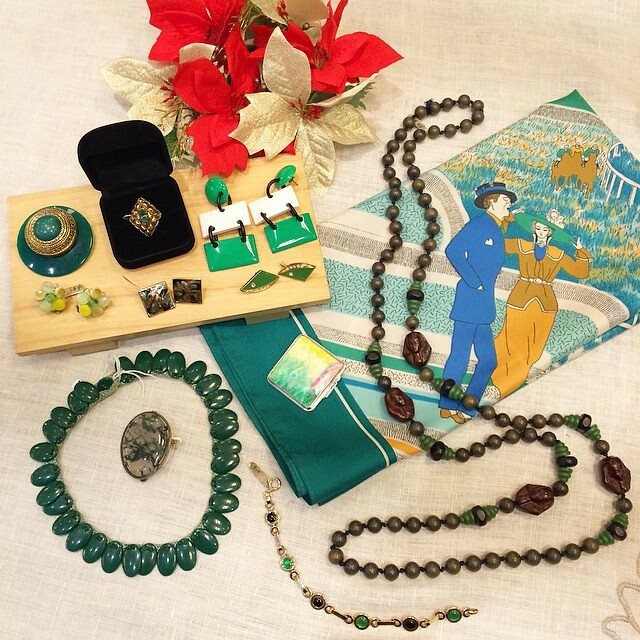 Available at Granny’s Day Out, Peninsula Shopping Centre. LACE IT UP in this cute and flirty 1980s off-shoulder lace party dress! This fun number boasts another layer of colourful lace underneath and tulle to give it flounce! 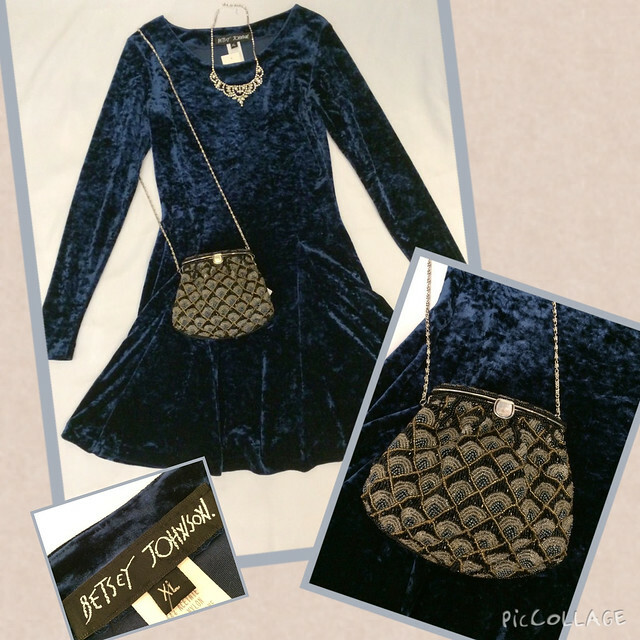 VELVET CRUSH 1990s Designer BETSY JOHNSON party dress in luxe midnight blue velvet. 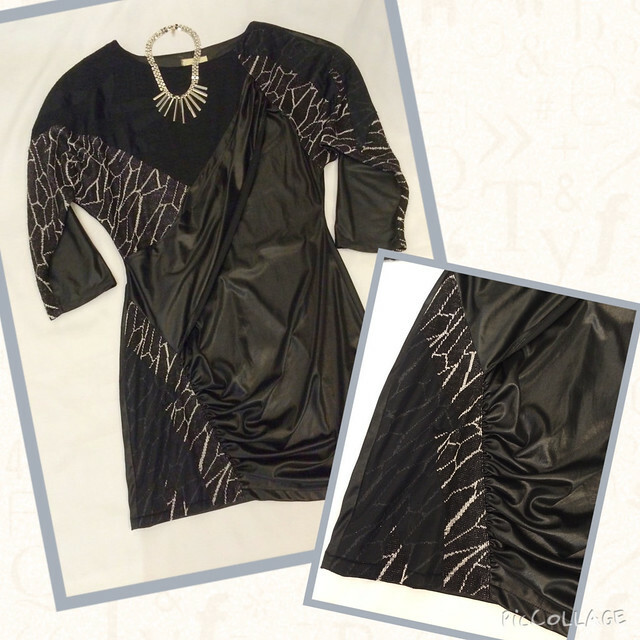 ROCK OUT in this edgy avant-garde 1980s party dress!. Chase away those Monday blues with these vintage dresses that would guarantee to put a smile on your face! 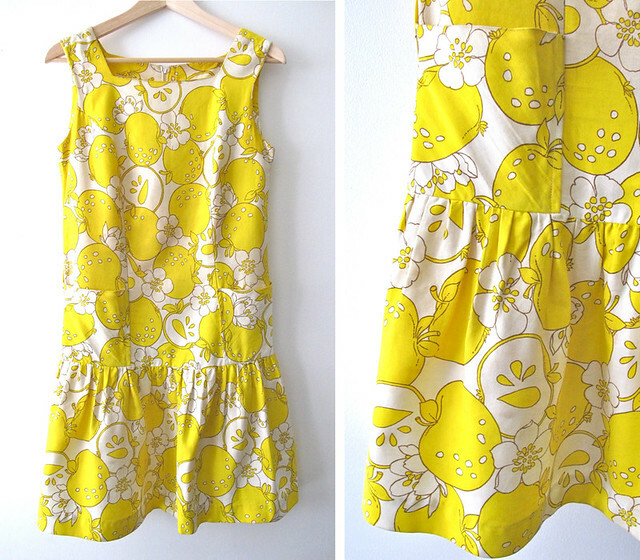 Adorable and cheery 1960s drop waist dress boasting an all over floral and juicy looking apple prints! 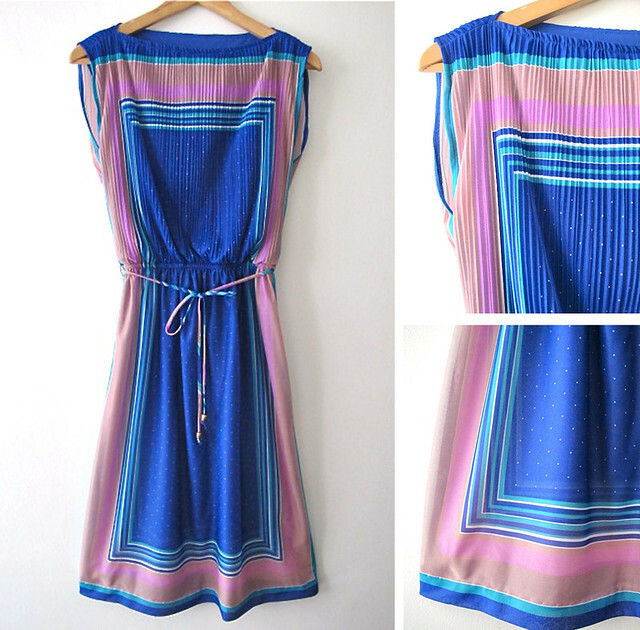 Take this pretty 1970s sheer number to work and play! 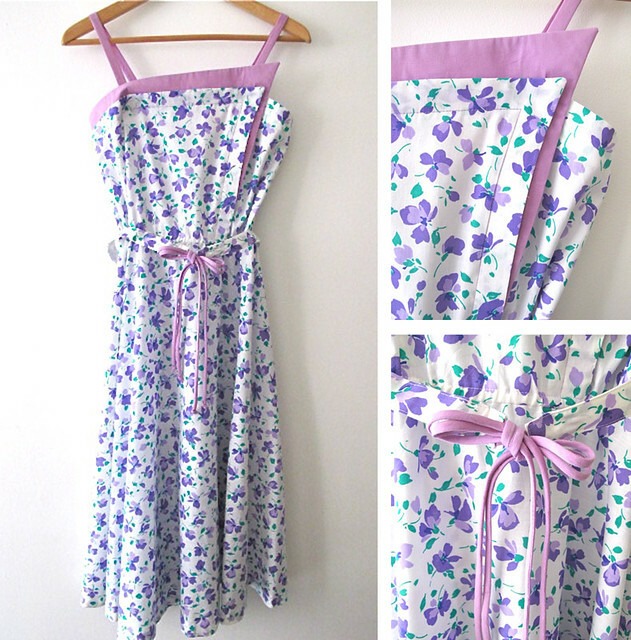 This sweet 1980s floral print dress in pretty shades of lavender makes us yearn for sunny days! Love the slightly asymmetrical neckline! 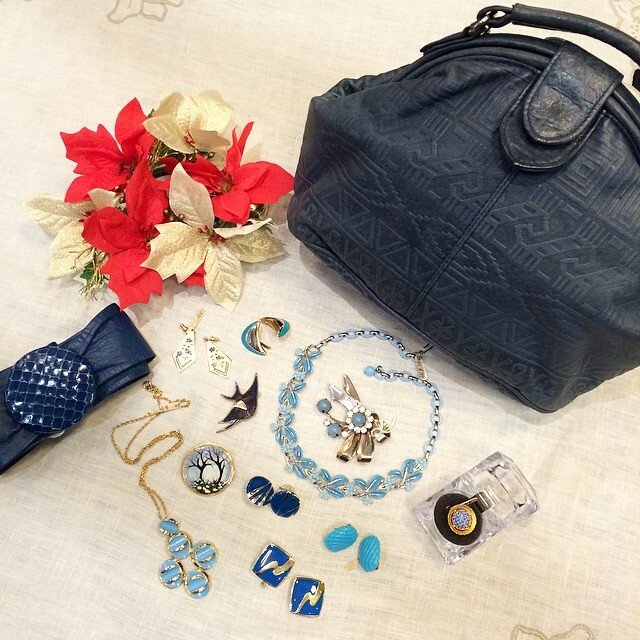 Comes attached with a matching fabric belt too! Add a little pizazz to your look with these one-of-a-kind vintage wrap skirts! 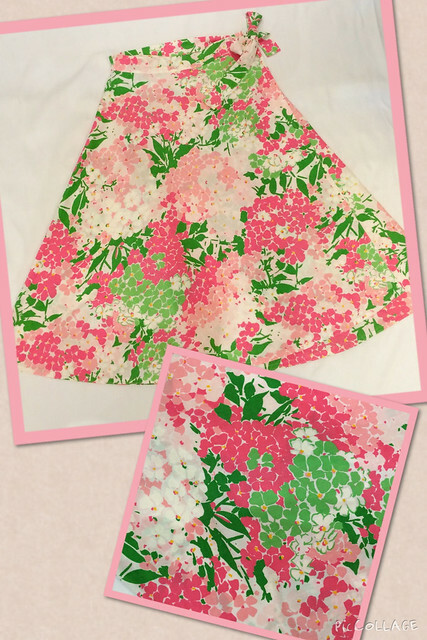 Gorgeous floral prints fill this pretty 1970s wrap skirt. It’s bound to put a smile on everybody’s face! Adorable 1970s wrap skirt with pockets (yes! 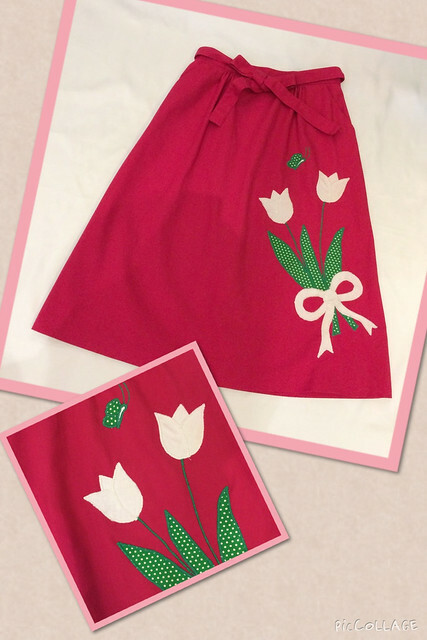 ), and sweet tulips and butterfly applique. 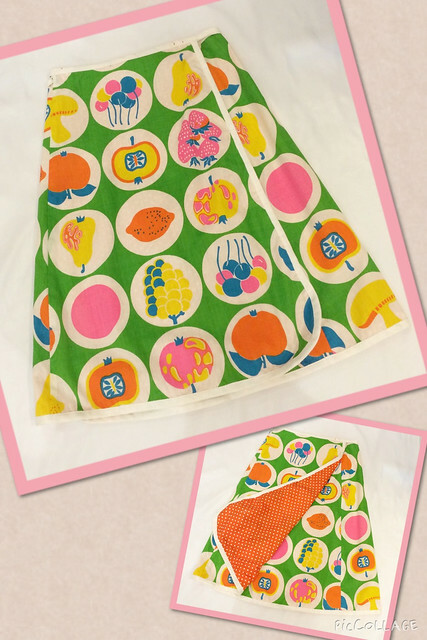 How fun is this 1970s novelty print wrap skirt! 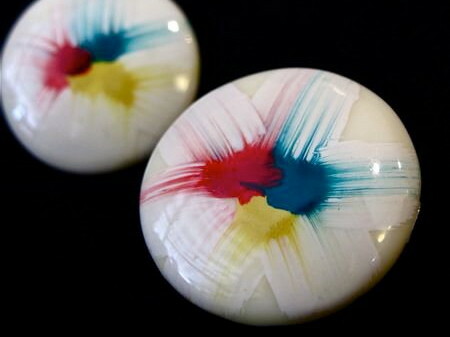 Love the colourful pop-art fruit prints. This skirt is also reversible – the other side boasts a fun orange colour with small white polka dots all over! An awesome two-in-one skirt indeed! 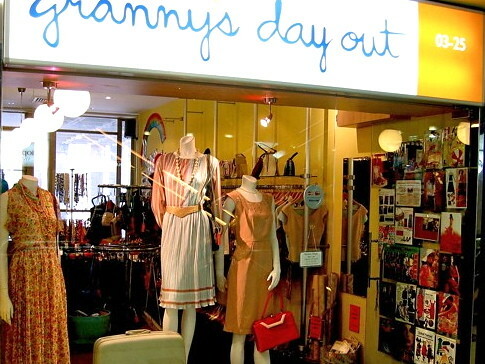 Granny’s Day Out at Peninsula Shopping Centre will be open till 6pm on X’mas Eve, and will be closed on X’mas Day. 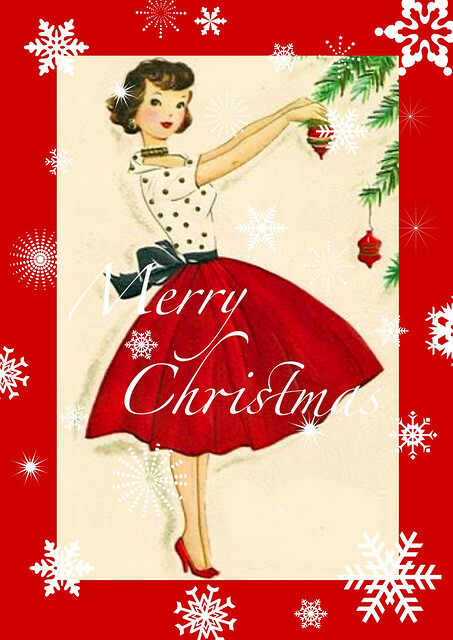 We will re-open on the 26th December.